There are many types of inland marine policies. Each is designed to insure a certain kind of property. For instance, a contractors equipment policy covers hand tools, generators, backhoes and other equipment you use at construction sites. An inland transit policy covers property you deliver to customers in your company-owned trucks. If you use movable property in your business, you should consider purchasing inland marine insurance. 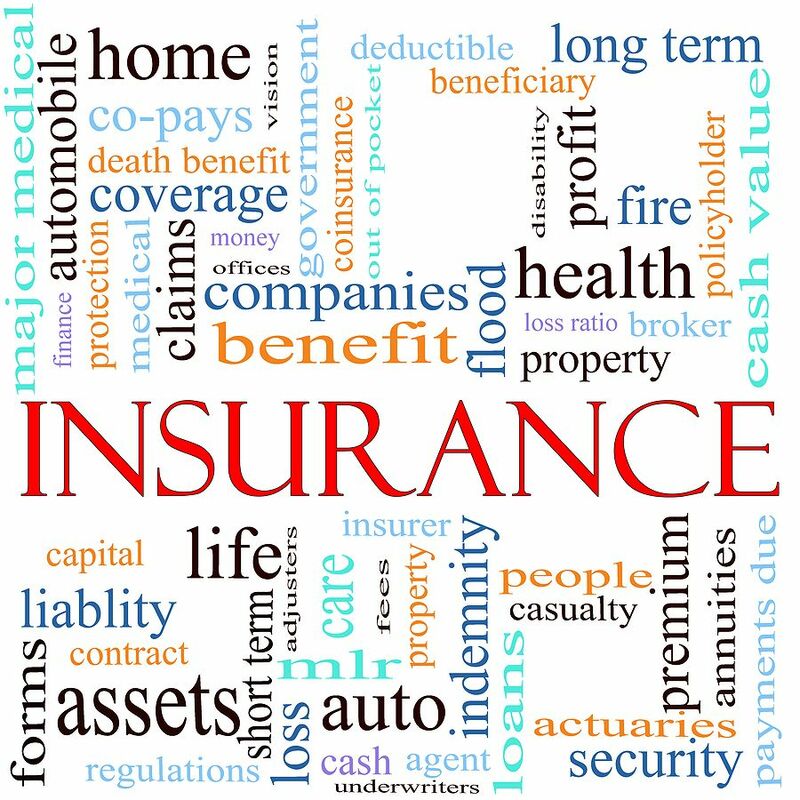 Premier Insurance can advise you on the type of coverage that is right for you. Workers compensation insurance is mandatory in most states. If your business employs workers, you are likely obligated purchase workers compensation coverage. Call Premier Insurance today to discuss your business insurance needs!